NORTH ROYALTON, OHIO – October 30, 2017 – Laszeray Technology, LLC announced that John Zelina has been appointed as the company’s Chief Financial Officer. John brings over 25 years of financial and operational experience in manufacturing, and over 10 years specific to the injection molding industry. 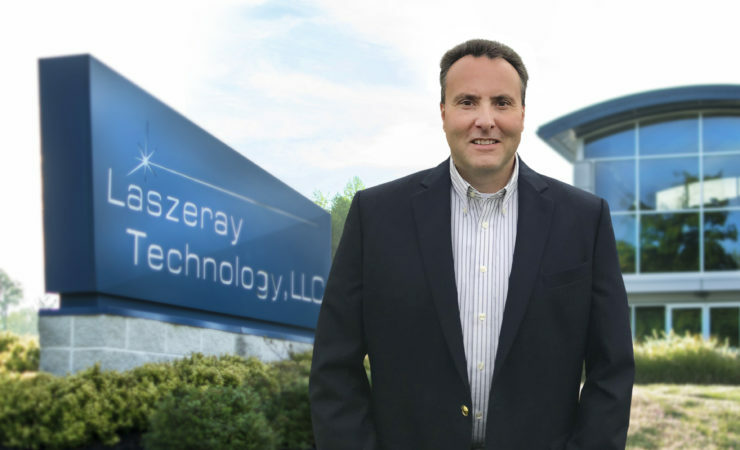 John joined Laszeray Technology in April of 2014 as Vice President of Finance. Prior to Laszeray, he held financial leadership positions with Mold Rite Plastics/Weatherchem Corporation, and financial and operational positions with Carlson Systems Engineering/Wegoma, Inc. John began his career at Universal Electronics, Inc. and holds a B.B.A. in Accounting from Kent State University. Laszeray Technology is an integrated manufacturer of quality, custom injection molded components and highly engineered tooling. The company provides customers with a full suite of value-added services, including product development and design engineering, rapid prototyping, custom tool manufacturing, injection molding, CNC machining and secondary services such as pad printing and light assembly. Laszeray’s manufacturing operations feature molding presses that range in size from 65 to 730 ton, allowing the company to meet customer demand for components across a wide range of size, complexity and production volumes. For more information, visit https://laszeray.com.